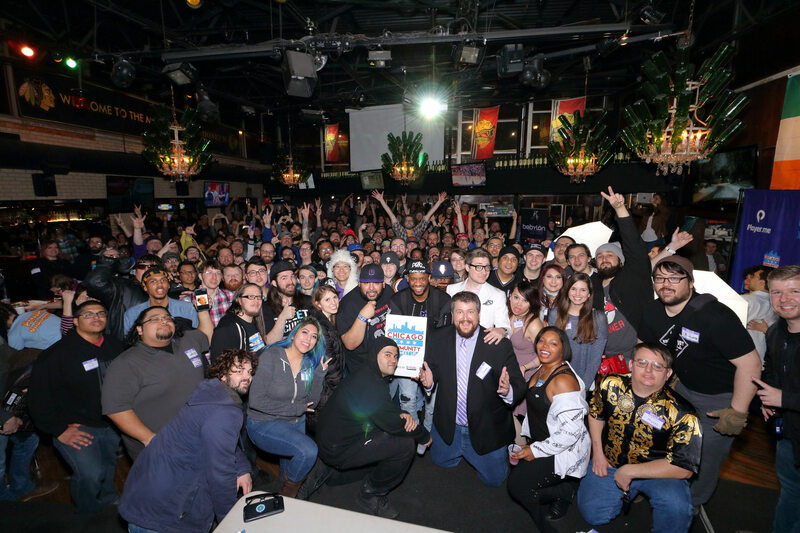 Welcome to Chicago’s Community Meetup that brings together streamers, community members and industry partners. 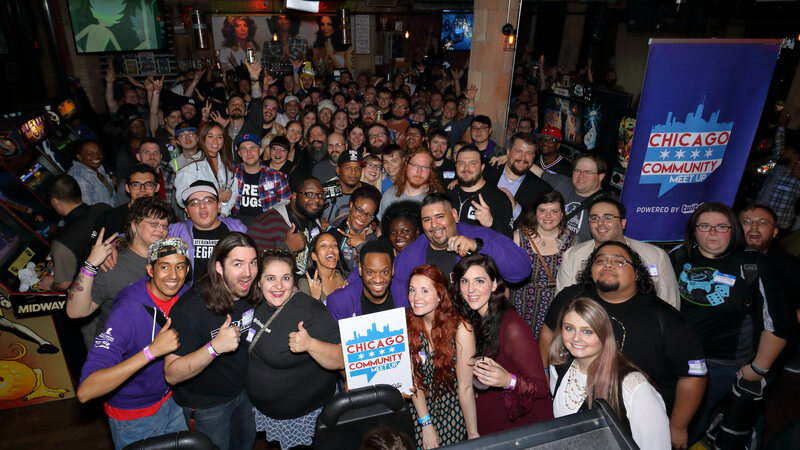 The Chicago meetup is an established event that brings together everybody for a night of drinks and shenanigans. Meet fellow attendees with the same hobbies in a relaxed, fun environment. You must be 21+ to attend. As each year we grow, the crowd keeps getting bigger. We look to change up our venues and provide new experiences at each event. What will we do this year? Chicago Community Meetup events have been around since 2015 and has produced seven meetups prior to this event. Each meetup continues to be a celebration of how far these events have come since the very first one. These events are always intended to be a chill, relaxed event and is open to streamers, viewers, and devs alike. We would like to invite you to our next meetup taking place on May 18th, 2019 at Ignite Gaming Lounge in Skokie! This event is absolutely going to be epic! This event is 21+ and older to attend.